Toys R Us is planning to close or sell all its US operations, which means consists of 735-stores, due to heavy debt and relentless trends that undercut its business, from online shopping to mobile games. CEO David Brandon said the company will attempt to bundle its Canadian business, with about 200 stores, and find a buyer. For those looking to start their holiday shopping early, the stores will be liquidating their entire inventory, gadgets and video games included. 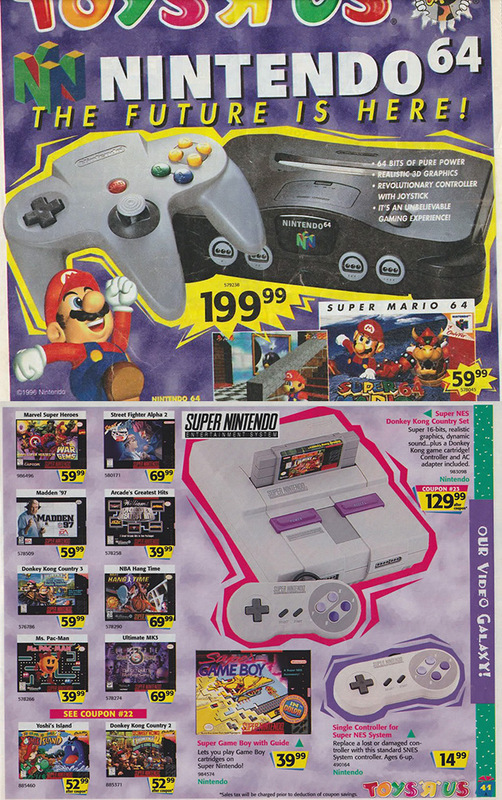 Continue reading for more old Toys R Us video game ads, commercials and information. 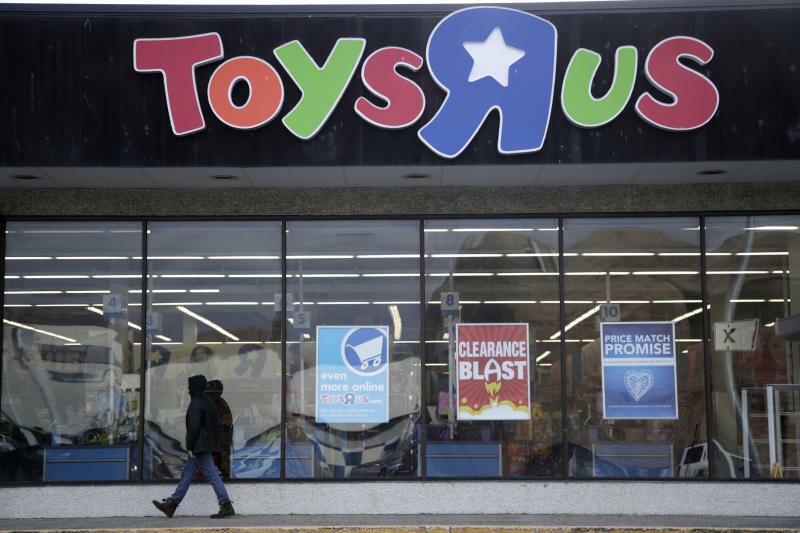 “Now, the $11 billion in sales still happening at Toys R Us each year will disperse to other retailers like Amazon and discounters, analysts say. Other chains, seeing that Toys R Us was vulnerable, got more aggressive. J.C. Penney opened toy sections last fall in all 875 stores. Target and Walmart have been expanding their toy selections. Even Party City is building up its toy offerings,” reports Yahoo News.